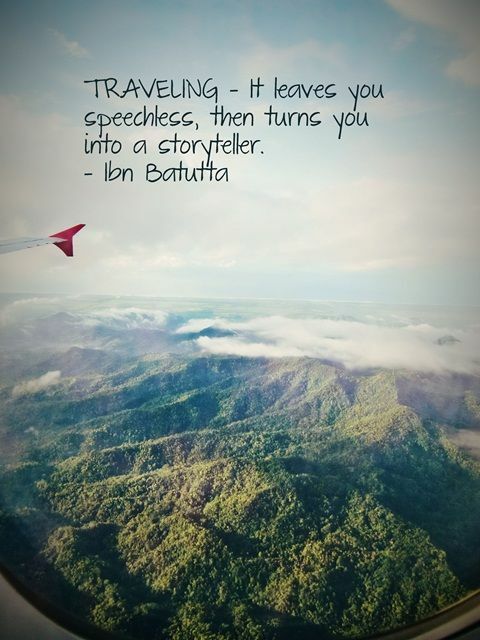 I love to listen to others’ speeches about their travels. At a Toastmasters meeting I went to last week, both speakers spoke of their travels to other countries, one about Iceland and the other about Sweden. I listened with great interest because we are visiting Denmark in November. We have already visited Stockholm, Sweden but it’s always interesting to listen to others’ perspectives and stories because people will experience places in different ways. Just hearing their speeches gives me the motivation and desire to travel more. I love to travel with my family. I eagerly await our trip to Denmark. I love to listen to others’ speeches about their travels!